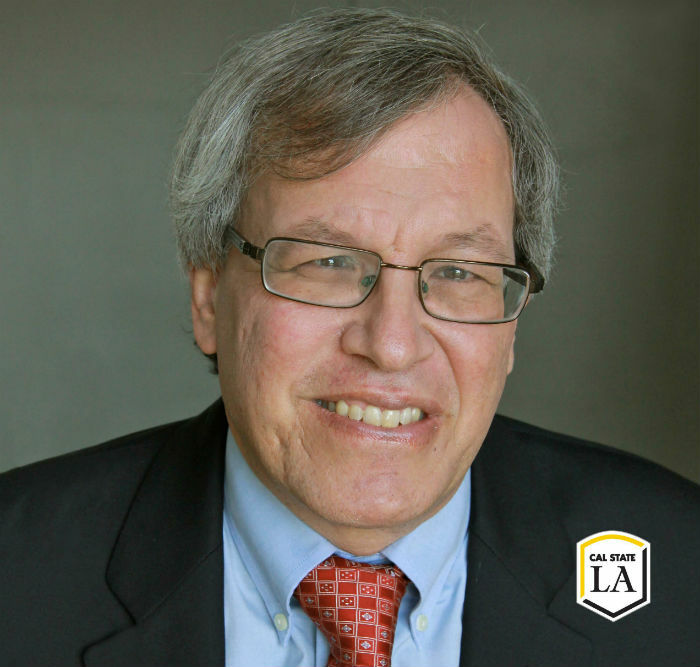 Examining “Presidential Power In An Age Of Uncertainty,” educator and legal scholar Erwin Chemerinsky discussed with the campus community how recent and forthcoming presidential executive orders might affect them, their families, and those outside their communities. 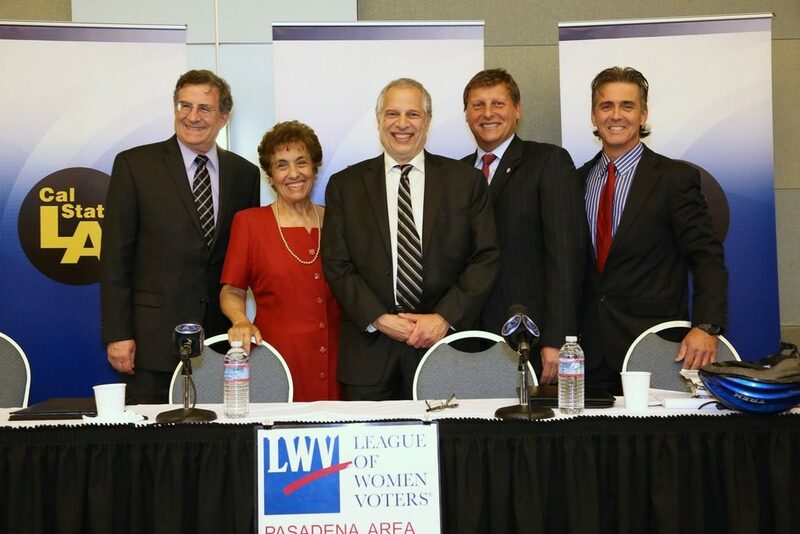 Panelists and speakers provided recent research on political participation in the county and state. The keynote speaker, Eric Lu, CEO of Citizen University, shared his insight into participation and power. 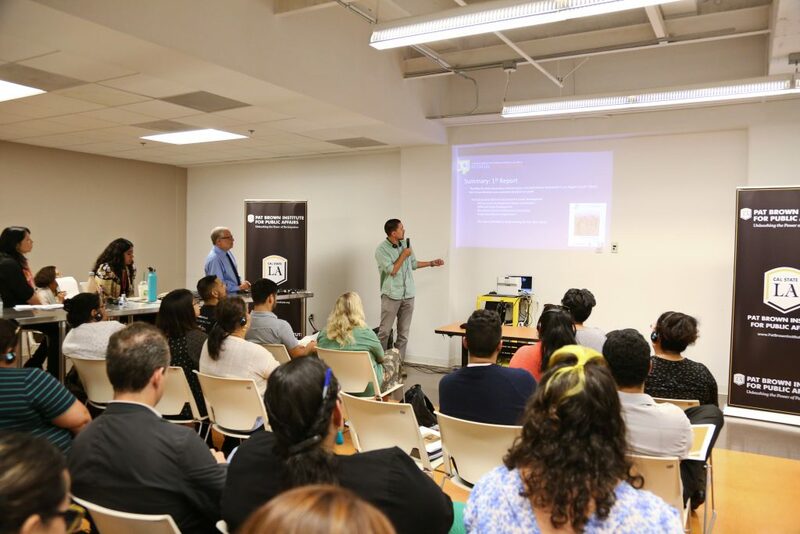 Participants included over 100 elected and civic leaders from the nonprofit, government, and academic sectors. Came to Cal State LA for the inaugural event in the Speaker’s Lecture Series. 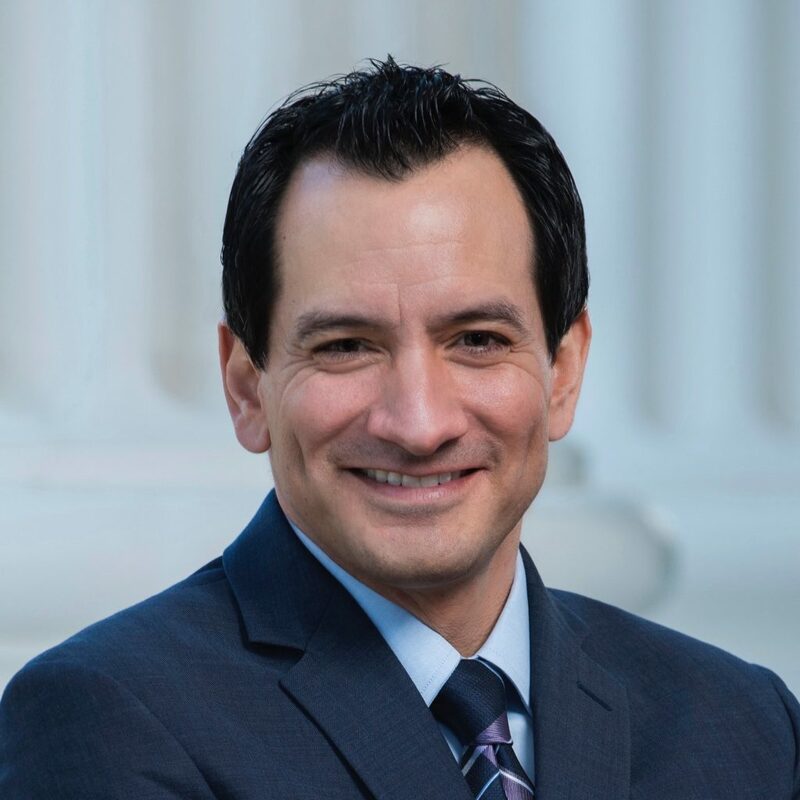 The Speaker used the lecture as a way to engage with students and the broader university community about increasing civic engagement and participation. 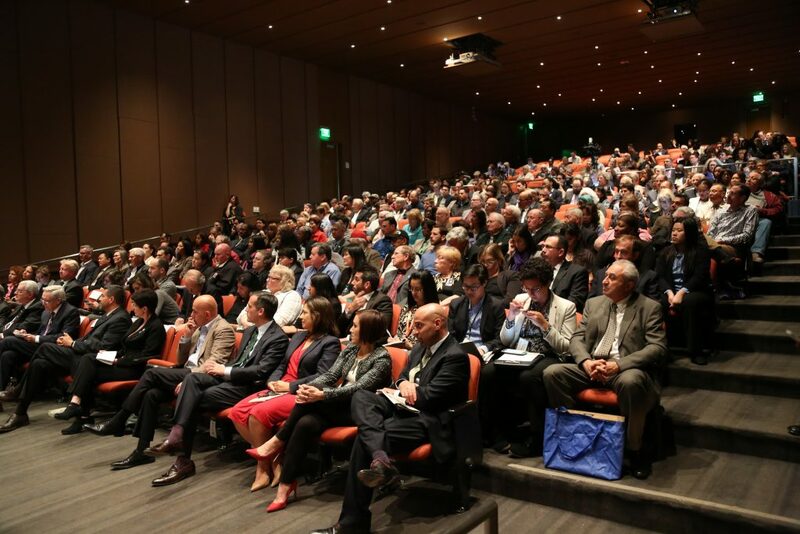 Los Angeles Department of Water and Power (LADWP) reform was discussed with panelists Marcie Edwards, former General Manager, LADWP, George Kieffer, Civic Alliance and Appointed Charter Reform Commission, and Tony Wilkinson, Neighborhood Council DWP MOU Oversight Committee. The discussion was followed by a Q&A session with the 250 attendees. 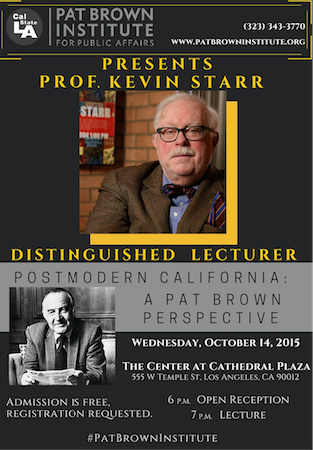 The late USC Professor and State Librarian Kevin Starr gave a tailored lecture titled, “Postmodern California: A Pat Brown Perspective,” to an audience of community members and Cal State LA students. 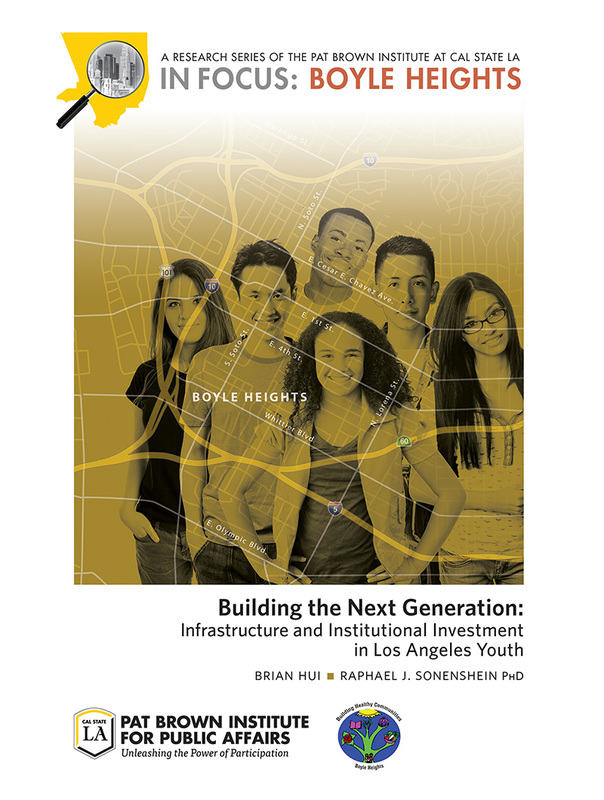 2015 SR-710 North – Extend or Not? 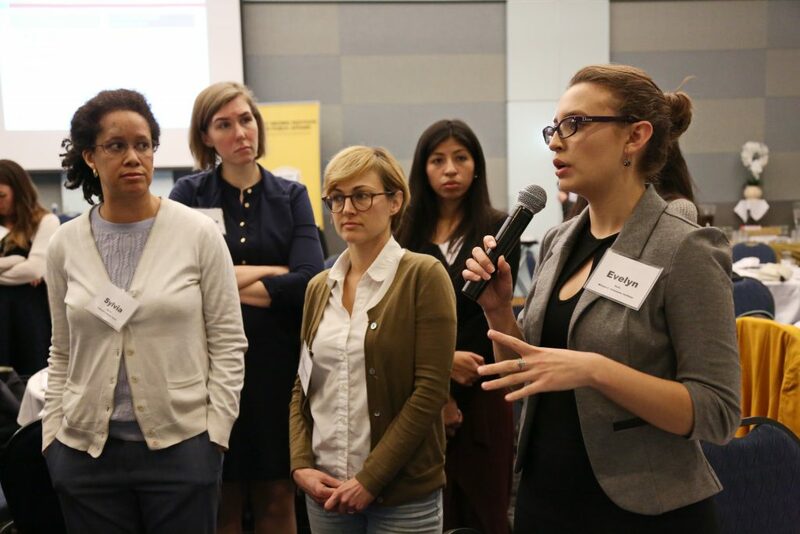 With the debate over the SR710 extension over 50 years old, the Institute’s goal with this event was to discuss the relative merits of the extension and help the public learn about alternatives proposals to help ease traffic gridlock.